Newly dropped just in the nick of time for the festive season, Seiko’s Lukia 2018 collection features two models seen in rose gold (SRWZ88P1) and silver-white (SRP850J1) tones. The new editions showcase clean and simple designs, oozing elegance in just the smallest of details – such as stereoscopic designs of the indexes on the dial. 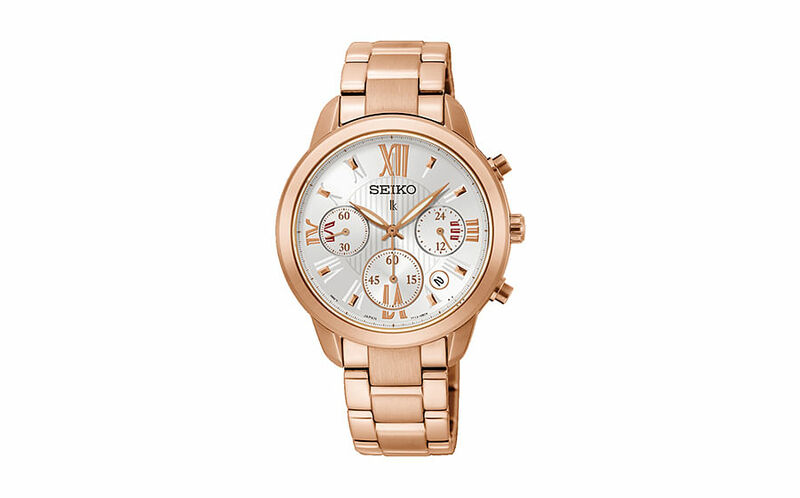 They are also equipped with stainless steel cases and bracelets with rose gold bezels - durable and pretty to look at too. Not only are they stunning, their technical performance will also fulfil all the needs of the pragmatic working woman in terms of durability and accuracy in timekeeping. You’ll never be behind schedule with the SRWZ88P1’s specifications of 7T12 quartz movement and up to 60-minute time measurement in 1/5 second. As for the SRP850J1, it applies 4R35 auto and hand winding movement, 21,600 vibrations/hour movements and a power reserve which lasts for approximately 41 hours. 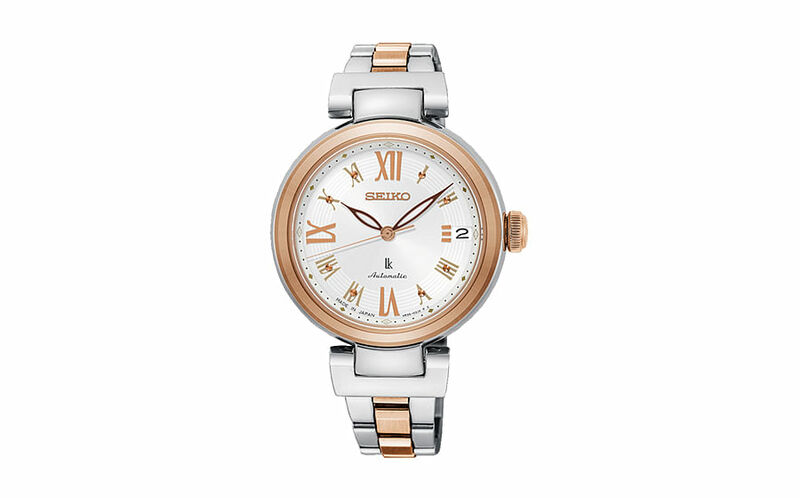 In short, it’s a great watch for working ladies to efficiently map out their time and manage their busy schedules. Both models are built with scratch-resistant sapphire crystal glass and 100-metre water resistance, allowing you to fully indulge in your dynamic journey. 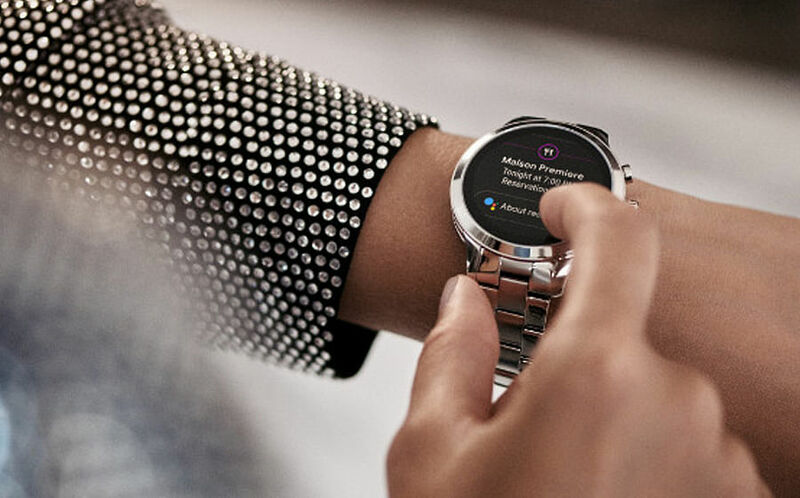 There’s also a date display function and a triple-clasp bracelet - all the trappings necessary for a go-getter to express her confidence and energies with ease. The face of the Lukia watch campaign? None other than brand ambassador and popular Taiwanese star Ariel Lin, who perfectly encapsulates the watches’ timeless elegance and capability. Demonstrating the beauty and intellectuality of today’s multi-faceted women, Ariel defines the Lukia-wearer with an air of grace. With a stunning design that’s sure to stand the test of time and high-performance functions, it should come as no surprise that the Lukia watches are on the top of our wishlist these holidays, and they should be on yours too. If you’re with us, perhaps it’s time to drop some major hints on our loved ones. Seiko Lukia 2018 watches, from $646.30; available at Seiko boutiques and authorised dealers' stores. For more information, visit facebook.com/SeikoSG or follow @seikosg on Instagram and Facebook.